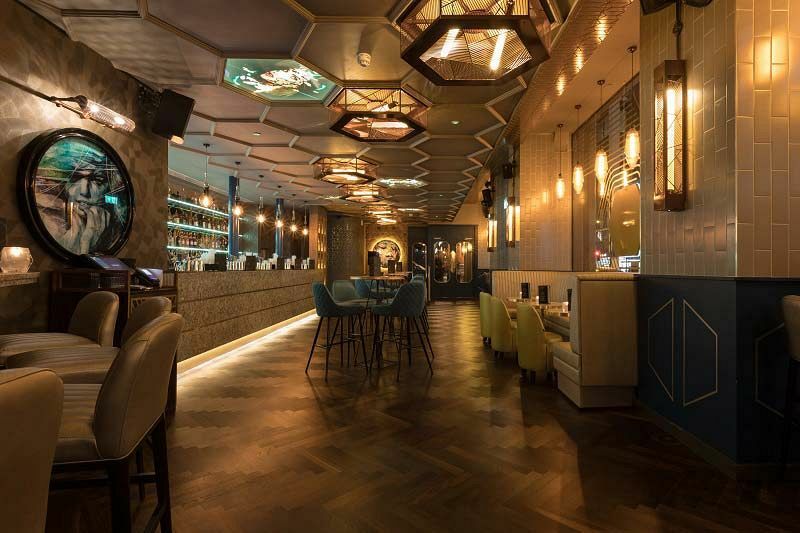 Make your Christmas party something special this festive season with an exclusive event at this stylish venue situated in the heart of Manchester City Centre. You’ll choose your preferred private area from the selection of cocktail lounges on offer – alternatively, if you’re a particularly large group, then you may even like to hire out the entire venue for your festive knee’s up! Set out across three floors, this venue features decadent and striking interiors that are perfect for a sophisticated celebration. 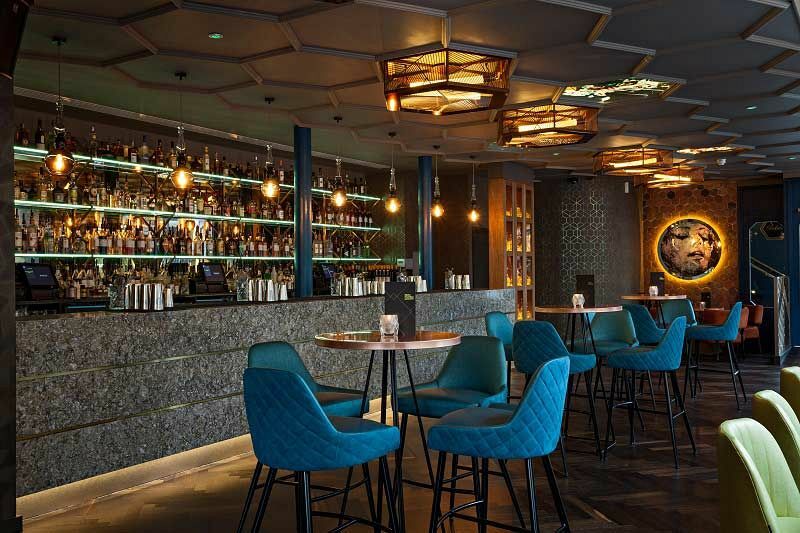 The venue are known for their extensive drinks menu and specialise in a bespoke range of martinis and signature cocktails. This package is bespoke and can include a variety of options; whether you want to start the night off with a delicious Prosecco or Champagne reception, before indulging in a mouth-watering selection of sumptuous festive food, then that can easily be arranged. There’s an excellent Christmas menu on offer with something to cater for everyone’s tastes and budgets. 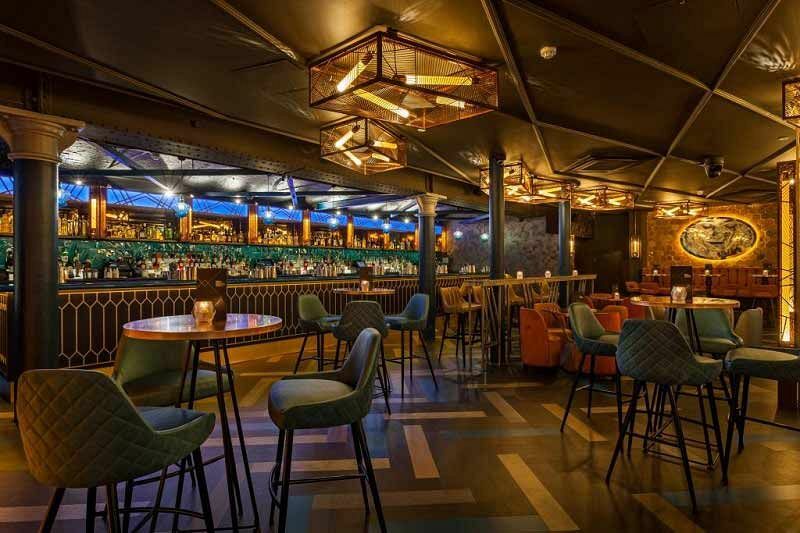 If you’d like to taste some of the venue’s famous cocktails, then why not purchase drink or cocktail vouchers for your guests to enjoy on the night? 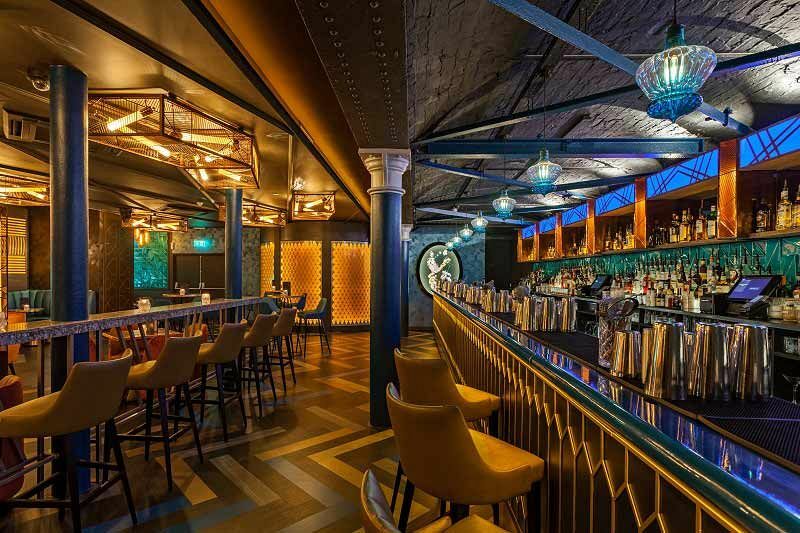 There’s also space for entertainment and a DJ in each of these spaces, so you and your team will be able to continue the merriment into the early hours on the dancefloor! Whether you’re a group of 120 or a much larger group of 450, you can rely on this incredible venue to provide you and your team with a completely unforgettable experience . Send an enquiry through today and book your exclusive celebration today!